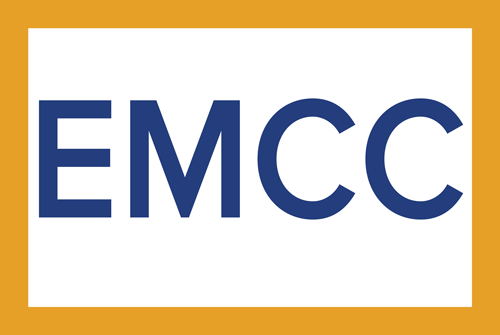 AOCS members are entitled to a 5% membership fee discount with EMCC. To join select AOCS individual membership from the membership menu. EMCC members can get a £5 membership discount when joining AOCS (use this link and code EMCC2015). 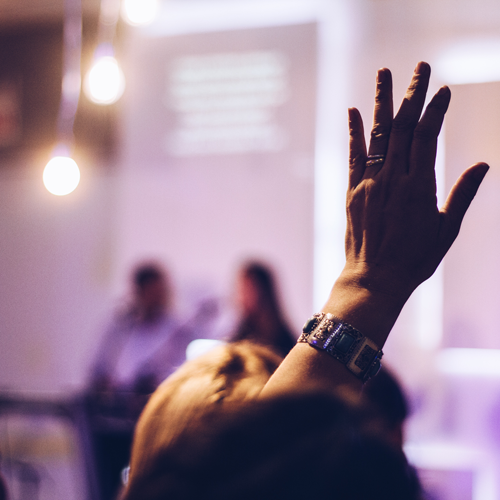 Read about the upcoming AOCS Across Boundaries event here and more information here. Looking to Modernise YOUR Mentoring, Coaching or Supervision practice? Mediate to Go is offering EMCC members a one-month FREE trial of their cloud-based case management platform!! The Mediate to Go platform is designed to help you connect with clients securely while managing your entire coaching practice on the go. 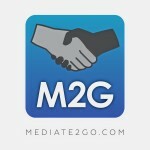 See Mediate2go.com. 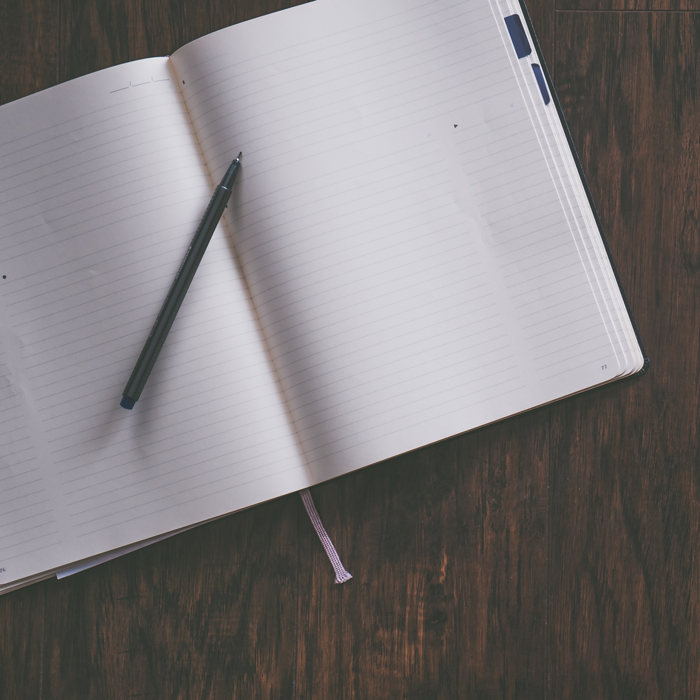 Mediate to Go will keep your contacts and case notes organized to save you time. You may send and receive secure messages and let Mediate to Go organise uploaded documents and case files. Modernise your practice with digital forms so that clients can sign coaching agreements with a touch of a finger! 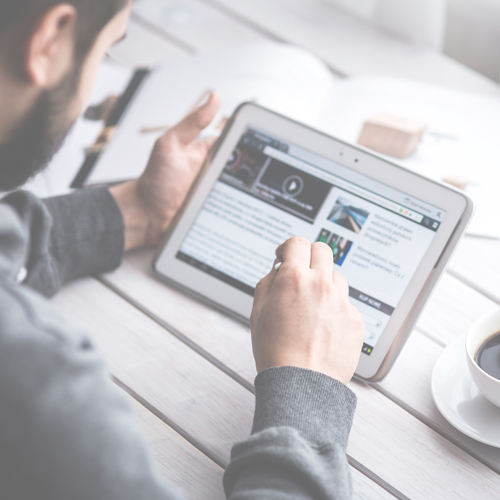 Get a free directory listing, which will help improve your search engine optimisation. Mediate to Go is safe, secure and available on any device. As an EMCC member, if you continue to subscribe to the service, you will receive a 20% discount. Please apply with your name, your country and your email address to EMCC(dot)Administrator(at)emccouncil(dot)org .